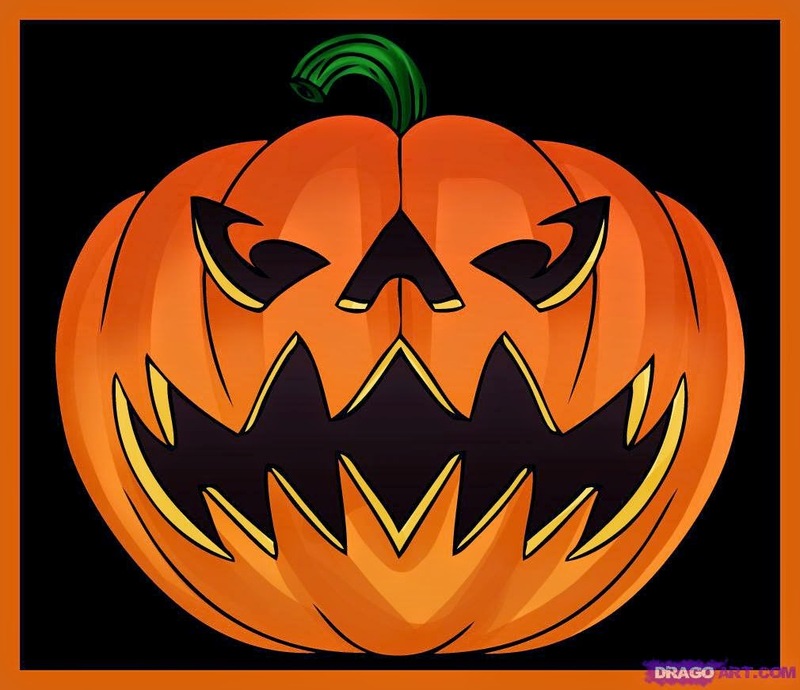 The Somerville Police Department will once again join forces with the Somerville Auxiliary Police and School Crossing Guards on Friday, October 31, Halloween evening, to help make a safe and fun filled evening for Somerville Trick-or-Treaters. In addition to the regular Somerville Police force, approximately 15 volunteer members of the Auxiliary Police and 40 School Crossing Guards will take up positions throughout the city, to assist residents of Somerville, particularly younger Trick-or-Treaters, cross our busy streets. City buildings and schools will also be closely monitored to prevent any damage to public property. Please remember these important safety tips when Trick-or-Treating with friends or with young children. – Instruct their children not to open their candy until they return home. – Inspect all candy for tampering before their children eat it. – Make sure an adult accompanies children. – Know what route their children will be taking. – Have a set time limit for children to return home. – Explain the difference between harmless “tricks,” and vandalism. • Always be accompanied by an adult. • Make sure that any accessories, such as fake guns, knives, and other potentially dangerous items are not mistaken for the real thing. • Make sure all costumes are visible in the dark, and/or utilize safety equipment to make them visible to other pedestrians and motorists. • Stay in a group and communicate where you will be going. • Only go to homes with porch lights on. • Remain on well-lit streets and always use the sidewalk. • Never cut across yards or use alleys. • Never enter a stranger’s home or car for a treat. • Obey all traffic and pedestrian regulations. • Always walk. Never run across a street. • Only cross the street as a group in established crosswalks. • Never accept or consume food items or drinks. • No treats are to be eaten until they are thoroughly checked by an adult at home. • Notify police or other authorities immediately of any suspicious or unlawful activity. – Drive in an extra cautious manner. – Keep a keen eye open for children who forget safety rules. • Wait until children are home to sort and check treats. Though tampering is rare, a responsible Adult should closely examine all treats and throw away any spoiled, unwrapped or suspicious items. • Try to apportion treats for the days following Halloween. • Although sharing is encouraged, make sure items that can cause choking (such as hard candies), are given only to those of an appropriate age.